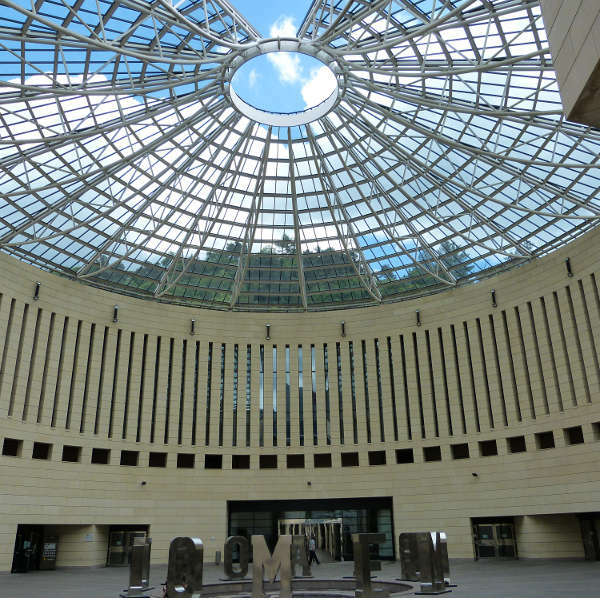 The Museum of Modern and Contemporary Art of Trento and Rovereto (MART) is a museum centre in the Italian province of Trento. 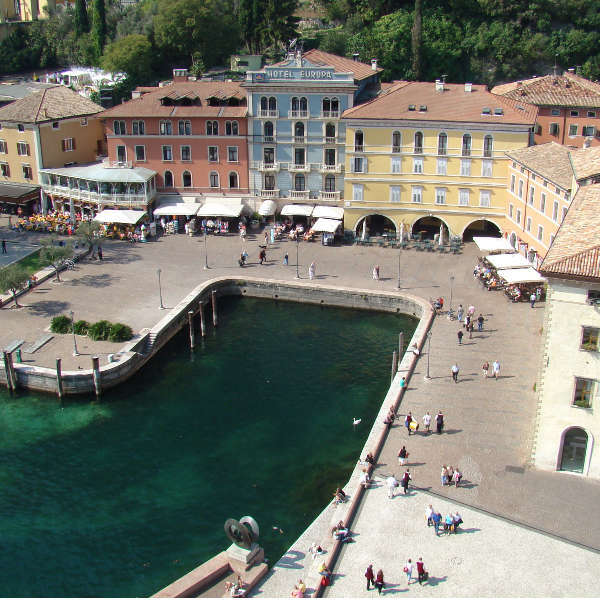 Riva del Garda is a town in Trentino Alto Adige, located at the northest edge of Lake Garda. 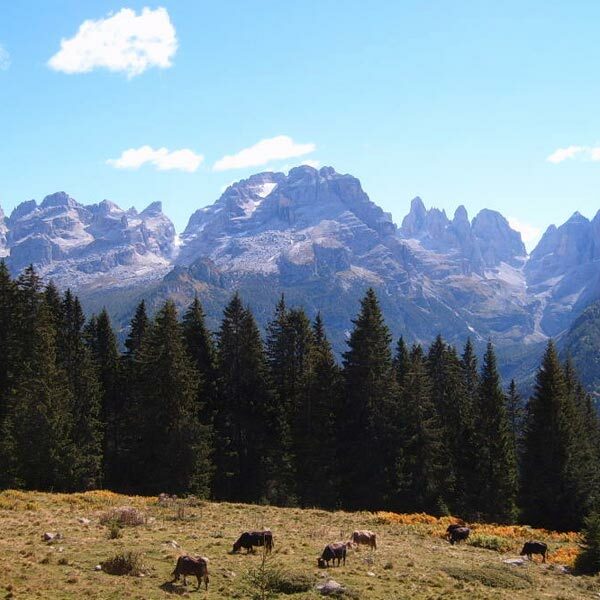 The Adamello Brenta Nature Park, created in 1967, is the largest protected area of Trentino. 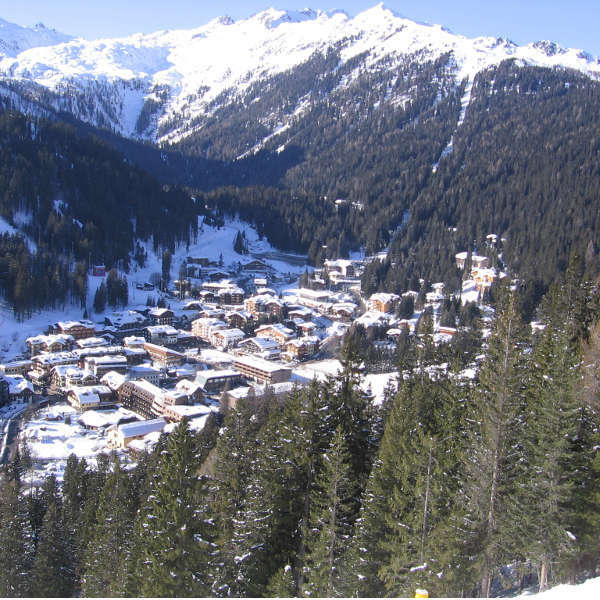 Tourist destination in the province of Trento at an elevation of 1,550 m.
Levico Terme is a municipality in the province of Trento, located on the highest point of the Valsugana bottom, at 520 metres above sea level. 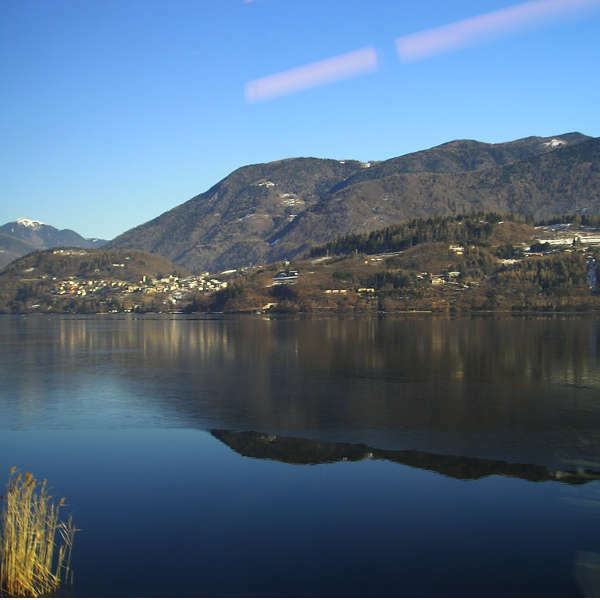 Lake Caldonazzo is located in the Trentino territory in the Alta Valsugana and Bernstol area. 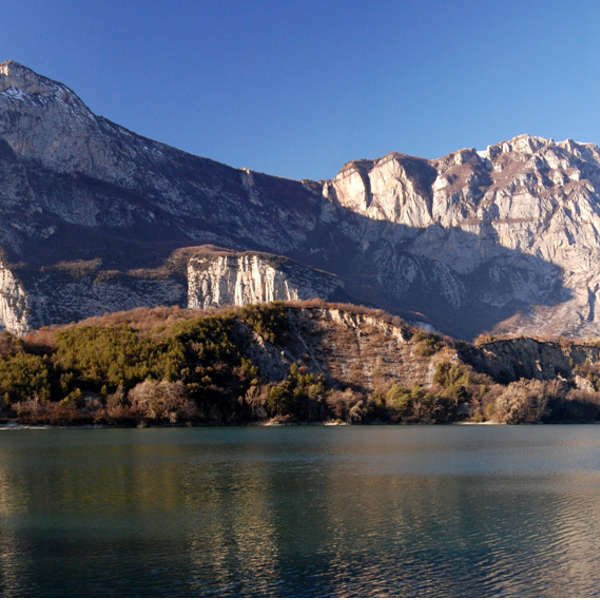 Lake Molveno is a natural alpin lake in the Trentino Alto Adige region, in the Molveno municipality. 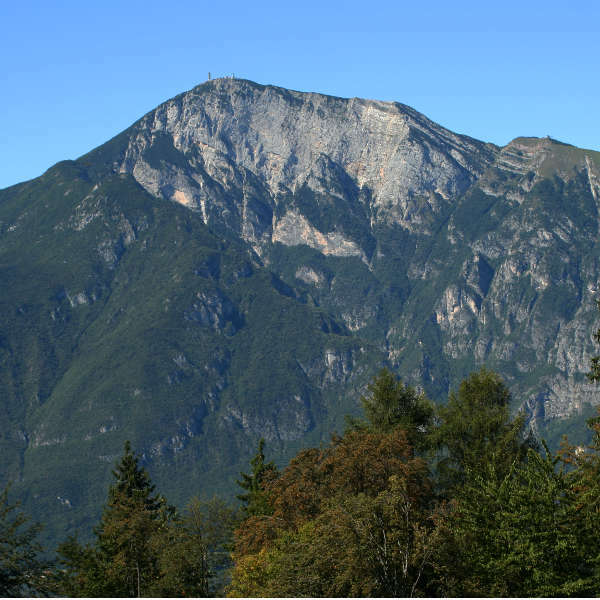 Mount Bondone is a mountain in western Trentino, bordered by the Vela creek on the north, by the Lake Valley and the Sarca creek on the west, and by the Adige valley on the east. 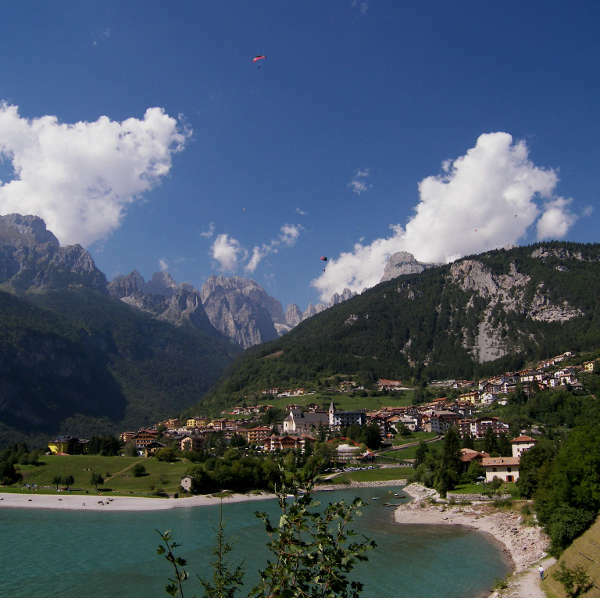 Located 5 km from away the village of Cembra, Lake Santo is of glacial origin. 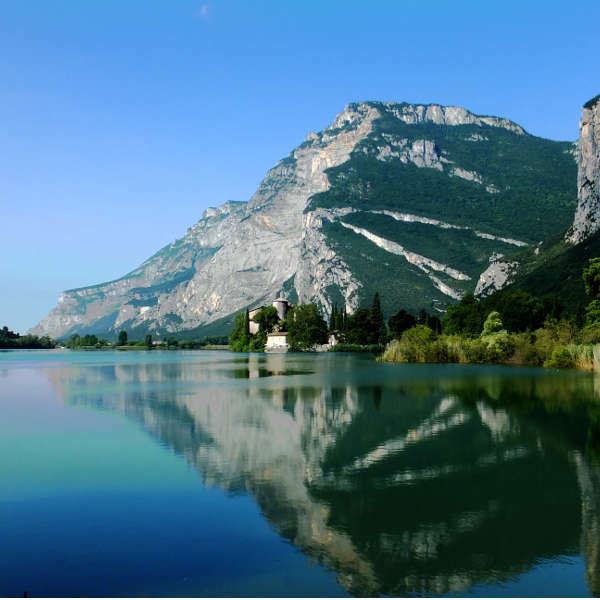 A typical alpine lake located in the lake valley of south-western Trentino. 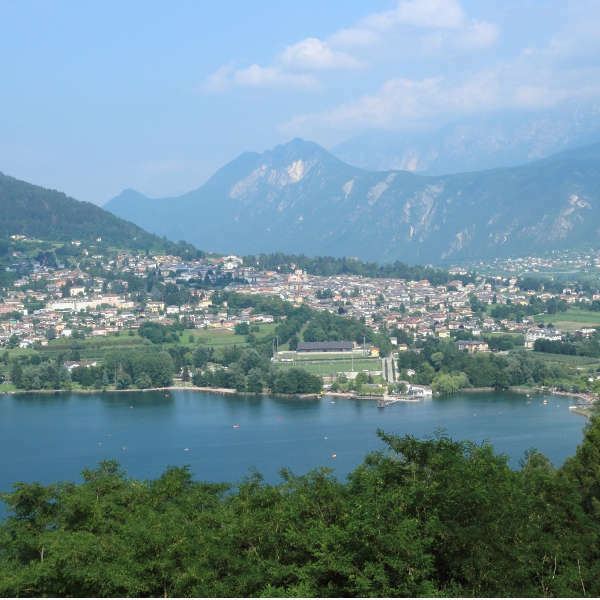 Lake Terlago most thriving lake ecosystem. 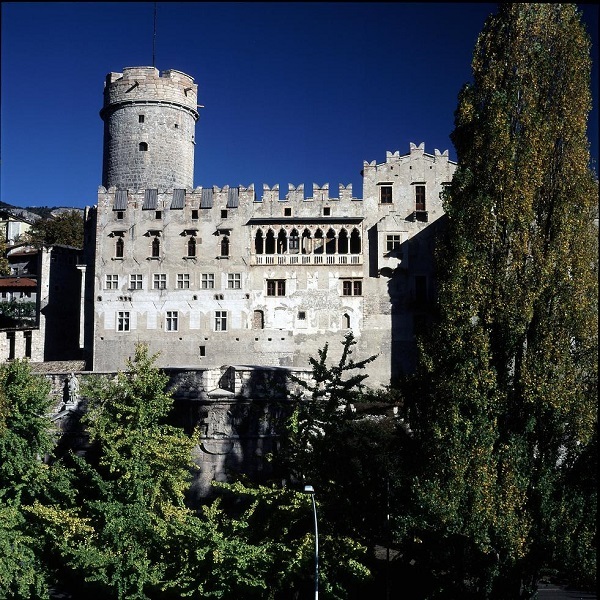 This castle stands on a small hill overlooking the old town and is a typical example of a fortress that was built to control the surrounding area. 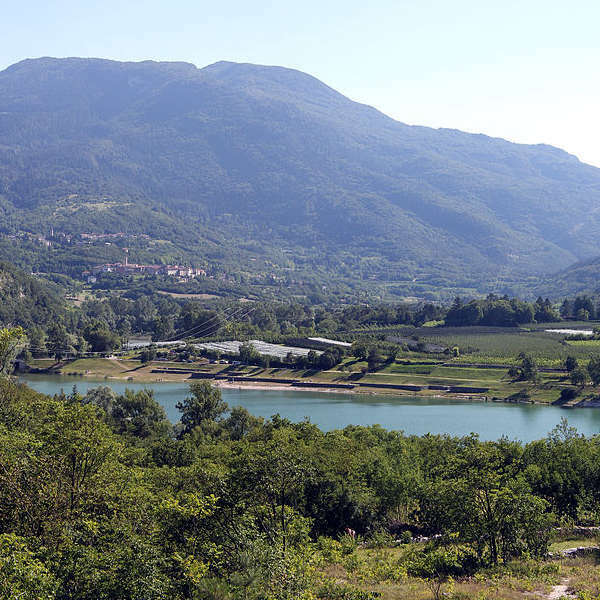 Cavedine is a village located about 6 km from Trento, with just over one hundred inhabitants, appreciated for its forests and vineyards and for its lake. 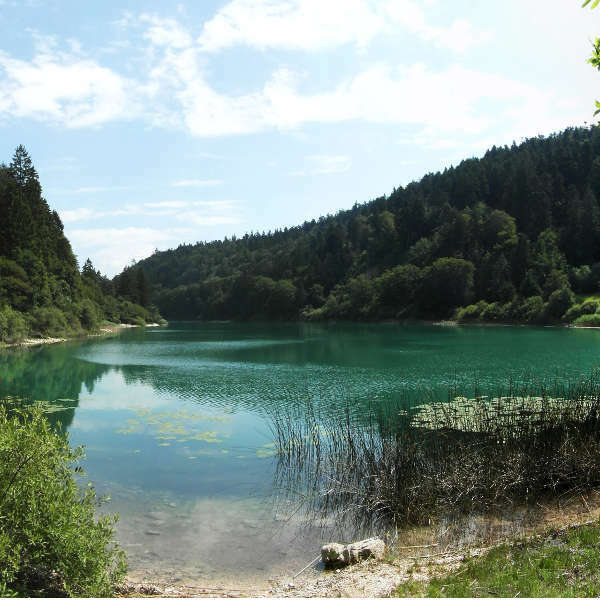 Lake Toblino is a small alpin lake located in the valley bottom and surrounded by a luxuriant thicket and highly interesting flora.  The mausoleum was built in 1935 and designed by Ettore Fagiuoli. 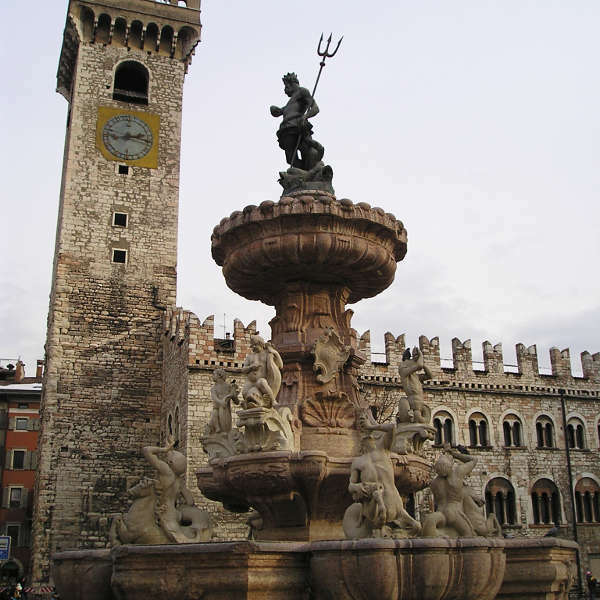 This fountain located in the Piazza Duomo in Trento was sculpted by Francesco Antonio Giongo from Lavarone. 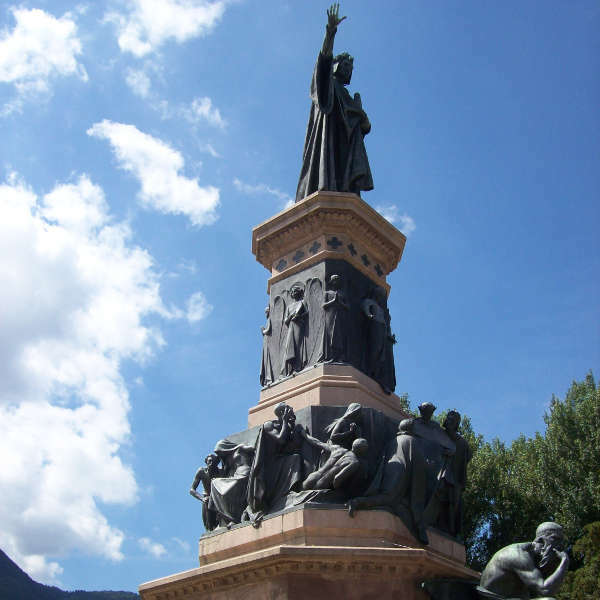 Sculpted group representing dante Alighieri, made by the Florentine sculptor Cesare Zocchi and located in the park in front of the train station. 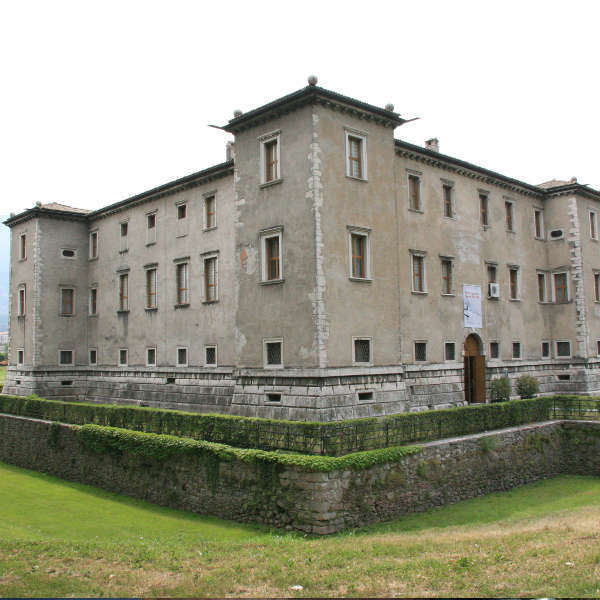 A 16th century villa-fortress built in Trento by the Madruzzo bishops’ family. 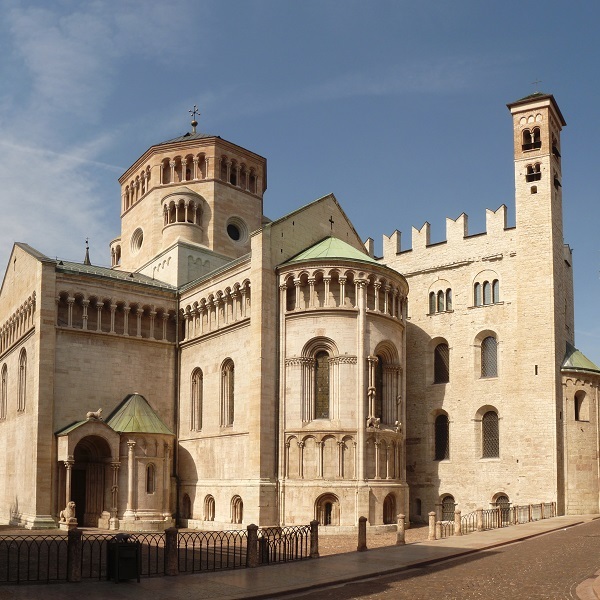 The Cathedral of San Vigilio is located in Piazza del Duomo in Trento. 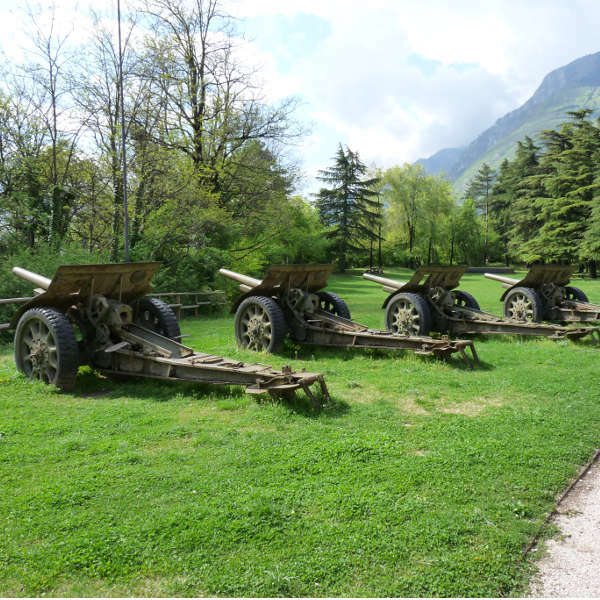 One of the most famous buildings in Trento and one of the major monuments of Trentino-Alto Adige.